Will Writing Blog with plenty of tips and advice. Anyone drawing up their will should think carefully before appointing a solicitor as an executor as they can often charge crippling fees. A recent article in The Times provides damning evidence that solicitors can charge exorbitant fees to act as executors. One of their readers found himself powerless to stop his father’s estate, worth £300,000, being stripped of more than £115,000 in legal fees. After their father’s death Paul Cutler, 47 discovered that his father had appointed a solicitor as executor of his will. The solicitor then chose to appoint the legal firm that he worked for, Blake Morgan, to handle probate. 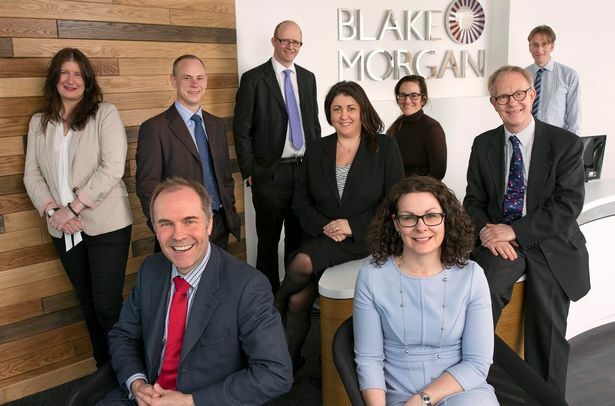 As a beneficiary of the will, Paul complained to Blake Morgan that the probate costs were spiralling, and was told that only the “client” of Blake Morgan, that is the executor (Blake Morgan’s employee), was able to complain, despite the obvious conflict of interest. The outrageous costs included £90,000 being charged to administer assets, primarily two small properties, and about £4,000 for fees to pay utility bills, some of which were not paid on time, resulting in late payment penalties. Work was undertaken on an hourly rate, with expensive senior staff used to oversee the most simple of tasks. An incredible 18 members of Blake Morgan’s staff billed for their time in administering the small estate. After lodging a complaint with the legal ombudsman, Mr Cutler says he was told that the ombudsman did “not have the power to override the executor’s discretion and to say that the costs incurred were not appropriate, if the executor has decided they are”. Chun Wong, a partner at Hodge Jones & Allen, an expert in civil disputes, says that a solicitor acting as executor owes a fiduciary duty of care to act in the beneficiaries’ best interest, and will have to decide if there is any potential conflict with using their own firm. Blake Morgan certainly follow their slogan of “Making a Difference” by somehow managing to charge over 30% of the value of the Mr Cutler’s father’s estate. Readers of The Times were quick to comment online on these exorbitant fees, using terms such as professional gold-diggers and crooks. Here we reproduce just a few of the comments. Richard M said: “I thought solicitors’ fees could be “taxed”/assessed by the Law Society. But if that is now the Legal Ombudsman process, as referred to, and he can do nothing, the answer is simple -don’t have the solicitor as executor. Really disgraceful. Anthea Rogers said: “You do not have to use a solicitor for the majority of the work. Much of it is simple administration and for the more complex tasks you can either ask HMRC for help or employ a solicitor to perform specific tasks that you cannot or do not wish to. It is very distressing to see a firm unable to perform basic tasks without error. For me, that smacks of lack of professionalism – if you can’t carry out the work without spelling mistakes in documents and errors on HMRC forms, then should you really be charging £250 an hour? I remain surprised at how many intelligent people appoint the solicitor as the executor. This is despite well-publicised reports of the fees that are charged by solicitors and the difficulty in removing them or challenging those fees. Many solicitors charge by time, often in 6 minute blocks of time. So if the beneficiaries phone them up, this is likely to be logged. It is not difficult to see how fees of thousands of pounds could be racked up. So the answer is simple. Do not appoint the solicitor as the executor. Appoint some trusted individuals and they can, if they so choose, hire and fire a solicitor. They might also find that they can carry out many tasks themselves. After three months development, we can proudly announce our public launch today on November 1st, 2017. Quick Will is a new online will writing service exclusively for England and Wales enabling people to get their fully legal will drafted quicker than ever before, in most cases in under ten minutes. 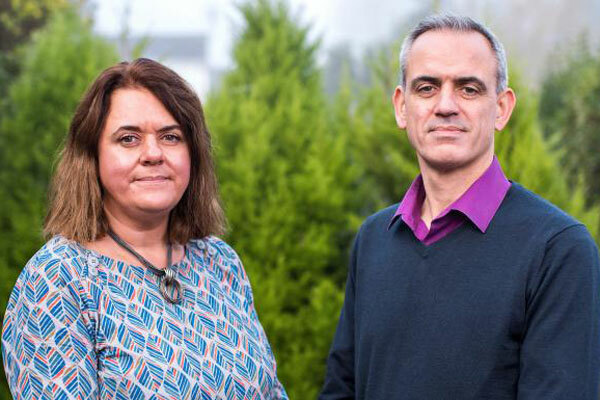 Quick Will uses the latest technology that enables people throughout England and Wales to create a will from the comfort of their own home in only ten minutes. Moreover, this unprecedented speedy will writing service eliminates any need for a physical appointment with a solicitor. Furthermore, the service is available for singles, couples and families. The process of writing a will online with Quick Will is simple and clients only have to answer a series of questions on the website to create their own fully legal last will and testament in just ten minutes – the fastest will writing service in the UK. We are also offering a no questions asked full 30 day money back guarantee. Do I need a new Will if one of my executors dies before me? Do I need a new Will if one of my witnesses dies before me?